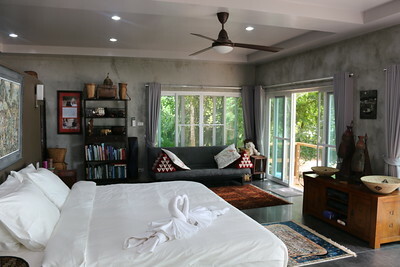 Perfect for couples, one bedroom Koh Lanta villas allow peace and privacy at an affordable price. 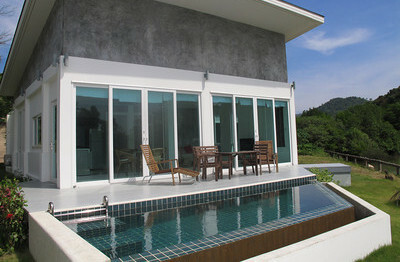 Located on Koh Lanta’s quiet Klong Toab beach, the One Bed Luxury Seaview Villa has a private dip pool and sea views. A one bedroom Koh Lanta villa for rent on Koh Lanta’s east coast – part of a complex of three villas set in two acres of private grounds.